Live at the Cobblestone Pub in Smithfield Dublin, Australian act, Tailor Birds is back in Ireland for a 4th return, launching the pre-release record of ‘Where will we go to break free from the Crows’. 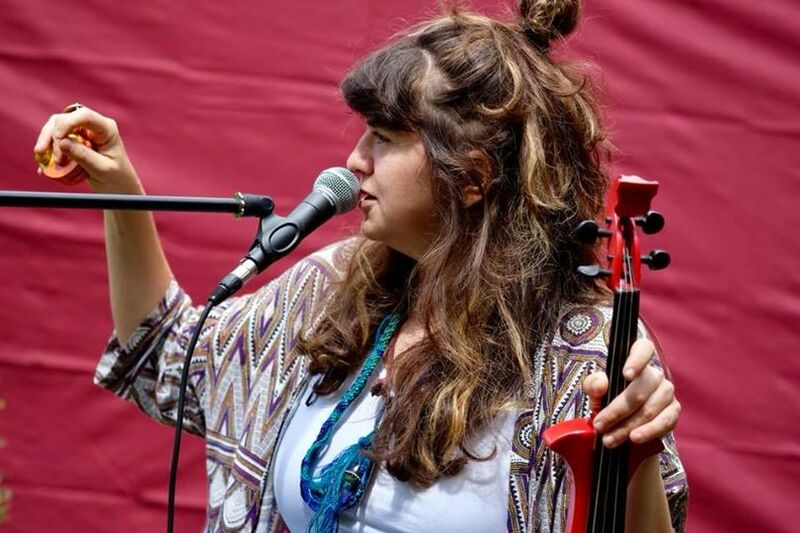 Electric violin, live looping, foley art, and all things good, this Australian act has been described by many as the future of folk. Shifting positive energy to many, this is electric violin at its’ core, music at it’s most raw, and world folk at its’ finest. With Mark Flynn from Marcas Carcas and the Trail Gang playing a lush opening solo set, catch this night of all nights, one of the last Tailor Birds shows of this tour.